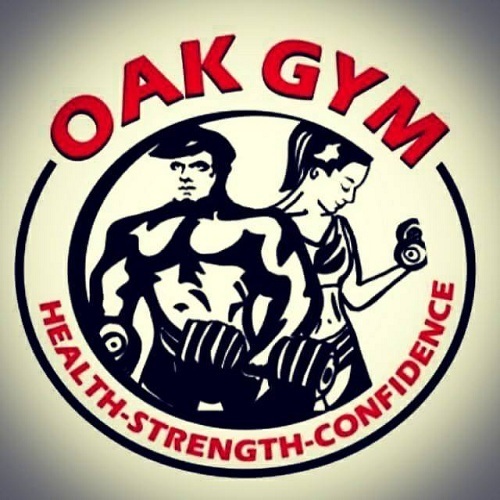 Oak Gym Ltd is a fully functional gym, run by one of the most driven team of trainers in the North East. Darren Donnelly owner has created an atmosphere that relaxes clients immediately which enables them to archive the best results they can. Oak Gym has quickly become known as the body transformation gym.